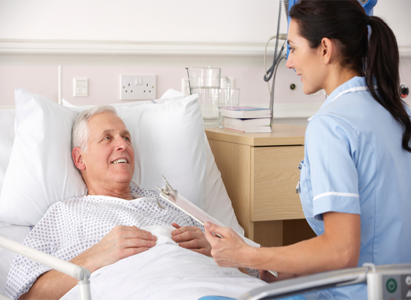 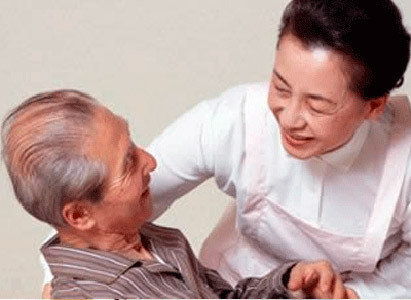 After discharge from hospital, patients can take some methods to relieve their pain when the unbearable cancer pain appeared, for example, relaxation analgesia or some transfer methods of relieving pain can be taken. 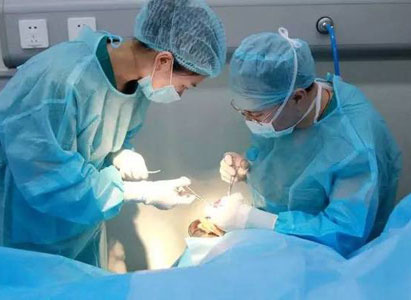 Expert from Modern Cancer Hospital Guangzhou introduces common nursing methods for nasopharyngeal cancer and hopes that NPC patients can pay attention to these methods. 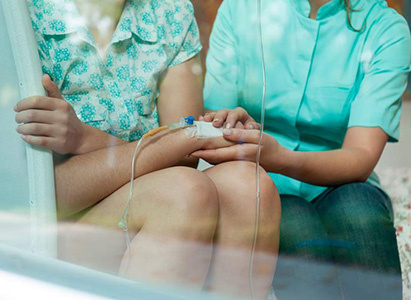 cancer patients’ families need to follow three gold principles that are mental nursing, diet nursing care and pain nursing to look after patients, helping them go through hard times smoothly.